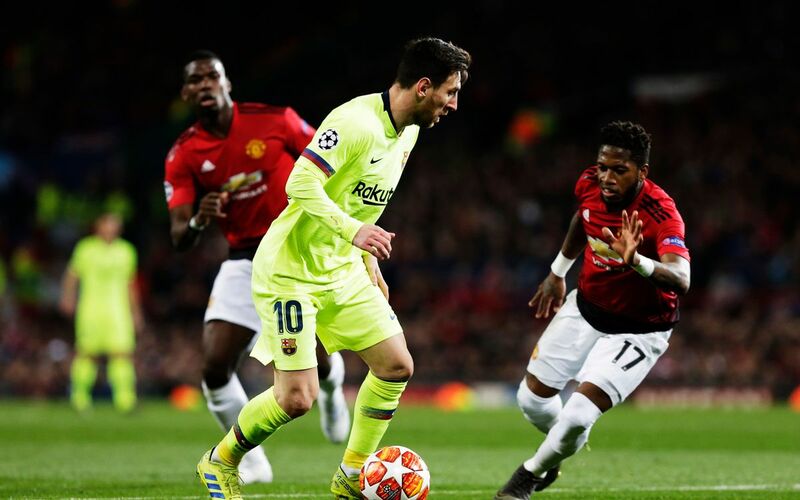 Barcelona restarts from Old Trafford 1-0 and from the goal scored in cohabitation by Luis Suarez and Luke Shaw, with the decisive deviation of the English fullback on the Uruguayan striker’s header. At the Camp Nou the blaugrana will want to increase the advantage accumulated in England, without wanting to speculate and risk. Last weekend then, Ernesto Valverde made a very large turn-over in Liga’s match on the Huesca field, drawing 0-0, while still maintaining nine points on Atletico Madrid second to six rounds from the end. On the other hand, Manchester United is called to comeback, but with the Red Devils nothing can be considered impossible. In fact, the team of Ole Gunnar Solskjaer in the second round completed a “miracle” by qualifying with the great enterprise of the Parco dei Principi with the PSG. Over the weekend, Manchester Utd won 2-1 at Old Trafford against West Ham, with Paul Pogba scoring twice with goals from both. As for the match prediction, the Barcelona part is also favored in this return match. The blaugrana in this edition of the Champions at home, they won against PSV, Inter and Lyon, drawing only 1-1 with Tottenham in a match no longer decisive for Messi and members.